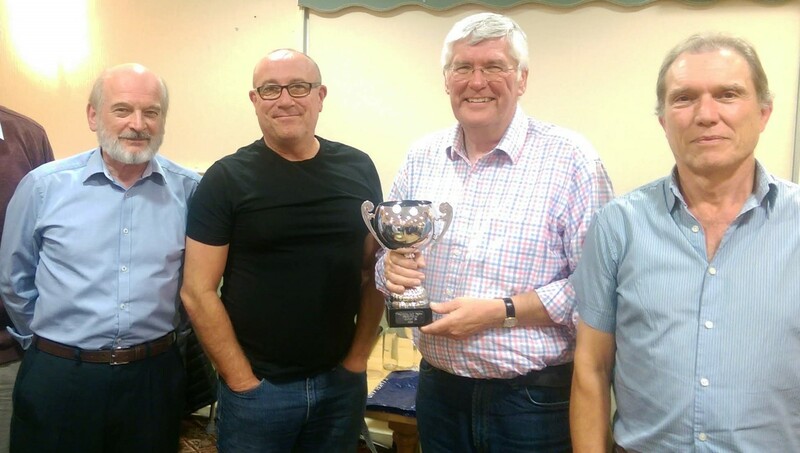 Tonight at the Newport Fugitives Rugby Club, Cardiff 36 won the Provincial Quiz Trophy for the eighth successive year. thwarting a concerted plan to prevent Cardiff winning yet again – the famous Mike Scarlett picture round of popes, saints or shrines had been replaced by a more general picture round of famous people both modern and historical. The plan failed as Cardiff still obtained the highest score in the round. 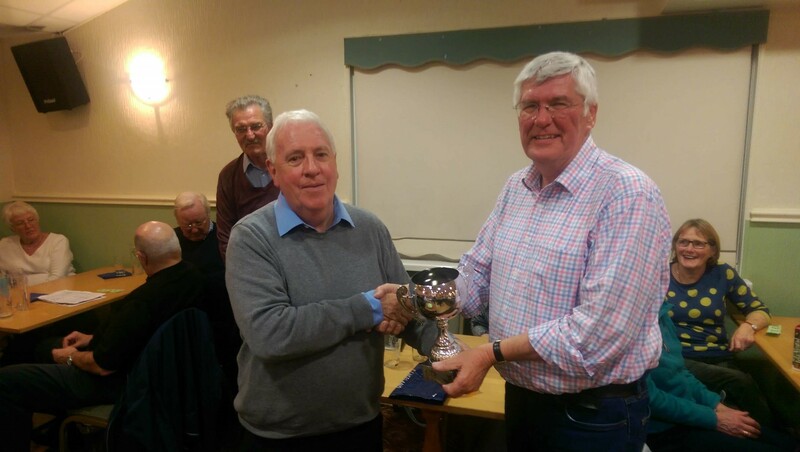 Yet again after a close first half it was at this point the team of Peter Sullivan, John Roberts, Mark Johnson and Bernard Adshead edged ahead and ran out winners by 5 clear points with a score of 76 out of a possible 92. .